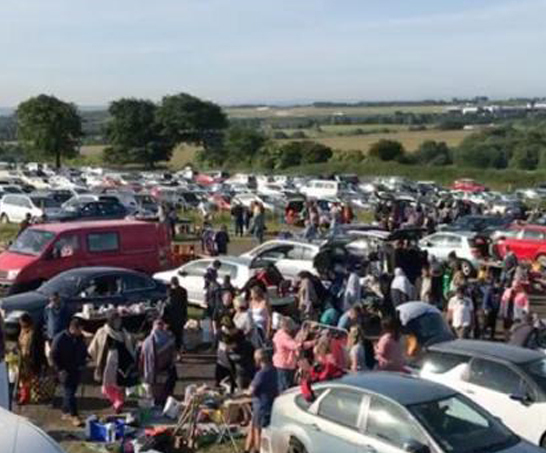 Airport Car Boot sale is still the biggest Car Boot in leeds running for 20 years every Sunday. Our Car Boot Sales are held every Sunday at Leeds and Bolton. We start at 6am and finish at 2pm which leaves you with the rest of the day to enjoy. 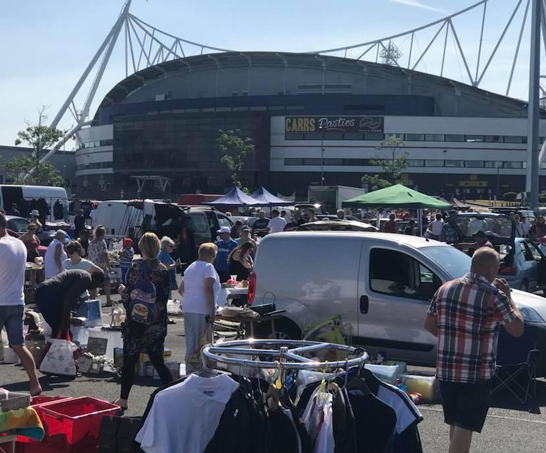 All our Car Boot sites have amazing facilities and a great atmosphere which is essential to ensuring a great day out. Please come to our website regular to check the weather conditions or just to see what other people are saying on our blog. Don’t just take our word for it, come to a Car Boot sale and witness for yourself what an amazing day it is. We are confident you will get the bug and be a frequent guest at our Car Boot sales. Andy is absolutely amazing!! I’d never done a carboot before and yesterday was in aid of raising money for 2 amazing Charities. Andy couldn’t have done anymore and was so supportive! He let us on for free to help us out too, the atmosphere at Bolton carboot is outstanding and we managed to raise over £600 in 6 hours! Great car boot! Lots of seller space & well organised. I've been selling brand new, Christmas cards (from a popular high street shop) here for the last few weeks (plus other car boot things) and it's been brilliant. Lots of buyers and sellers and it's on a car park, so, no muddy shoes or tables. It's the last one on Sunday 30th until February & I'll be there. Pop along, you won't be disappointed. So I messaged Andy about me and my morris dancing troupe looking to do a carboot to raises funds for our dancers and he was very helpful and professional! He gave us the stall for nothing and allowed us to do a display and he also was very responsive to messages! Would defiantly recommend doing a carboot sale here! Thank you again Andy! Great bootsale today even though we only traded for 2 hours due to the rain. We made our stall money then £70 profit! Brilliant! Still took a boot full of stuff home so we will be back! Loads of space compared to other boot sales. Well organised, food, drink and toilets on site. Plenty of staff around if you have any queries. Close to McDonald’s, subway and other shops. Great car boot and the biggest in Leeds. Always loads of bargains! Helpful and friendly staff. 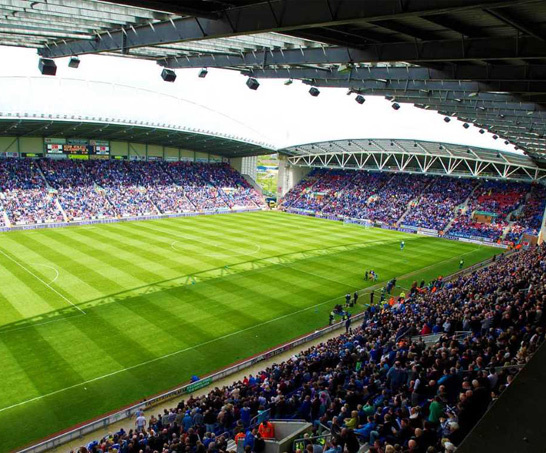 Well organised by an experienced team. Come and join it at any one of our Car Boots across the country. Its a perfect day out!